Teewe is an HDMI Dongle, which lets you stream media to your television wirelessly with the tap of a finger. You can stream local videos, watch YouTube in HD and much more. Streaming content using Teewe 2 dongle is very easy. We have made a simple infographic to help you with that. Follow these simple steps and you are good to go. 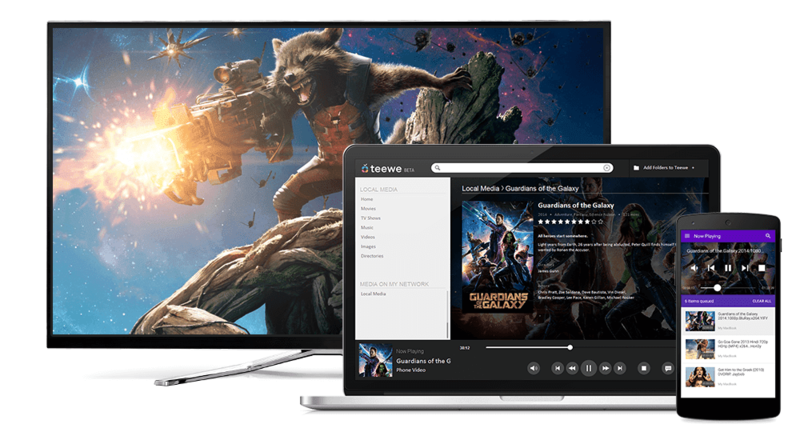 Check out our detailed review of Teewe 2 here. And also participate in our latest contest #RainingTeewe and have a chance to win one of the four Teewe 2 dongles.